Halifax Regional Centre for Education: All schools will delay opening by two hours.The Excel program is cancelled for the morning only. CSAP: Classes are cancelled in the Clare, South Shore, Argyle, and Greenwood regions. 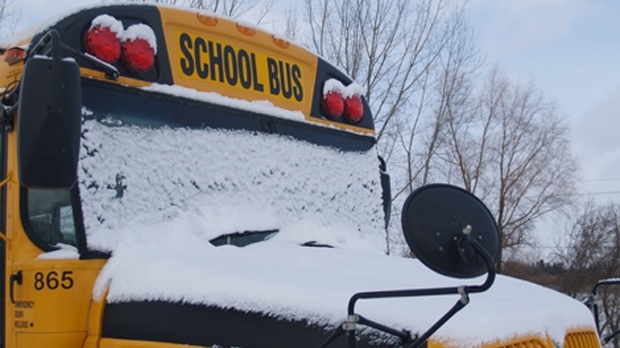 CSAP: Schools in the Metro area will delay opening by two hours. NSCC: The Lunenburg and Kingstec campuses will delay opening until 10 a.m.